Please leave child's name in the notes to seller section at checkout. **If font and thread is not noted, it will be made as shown. 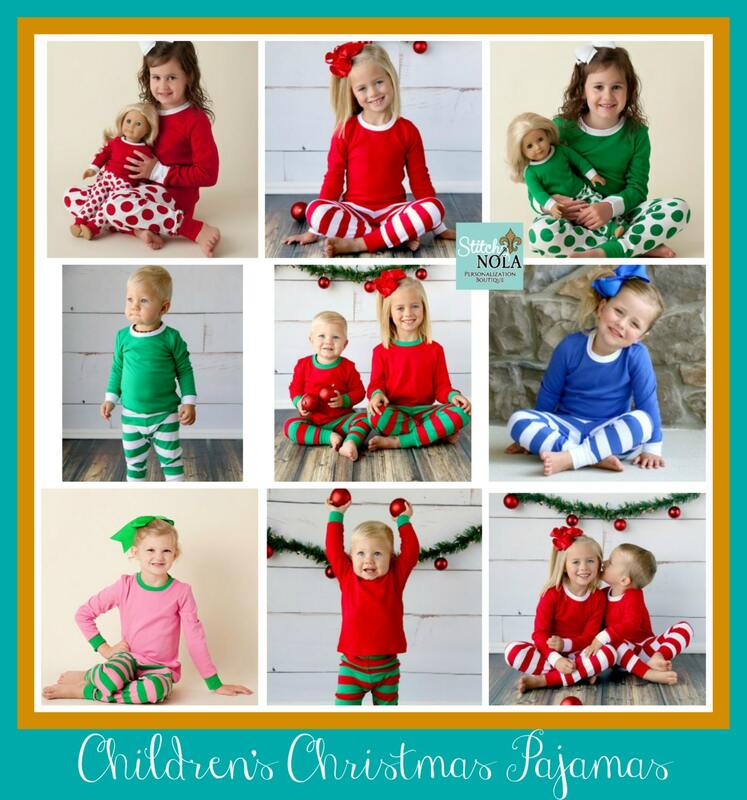 ONLY RED/GREEN PJS Are Available!!! 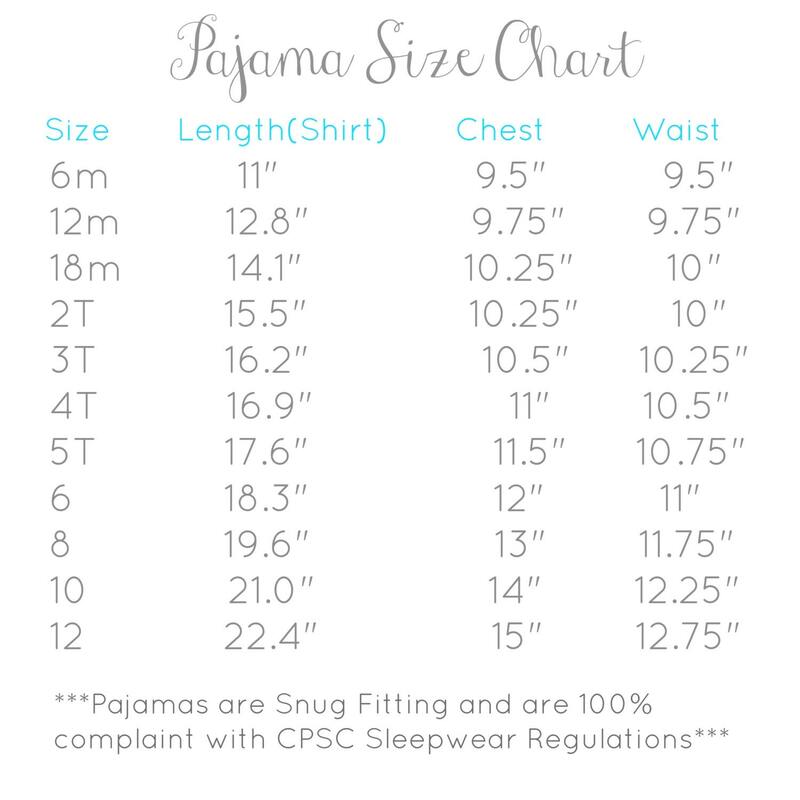 ONLY RED/GREEN PJS Are Available!!! 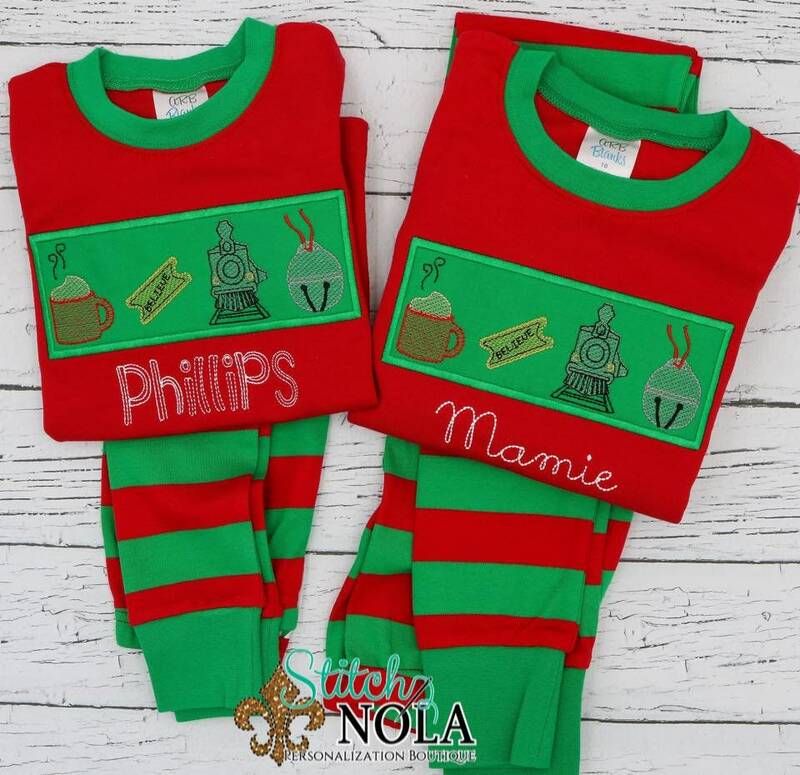 ONLY RED/GREEN PJS Are Available!!! The other color PJs and dress are just to show the applique options!! ***PLEASE DO NOT ORDER REGULAR IN STOCK ITEMS WITH PRE-ORDER ITEMS! DOING SO WILL CAUSE YOUR ENTIRE ORDER TO BE DELAYED!!! By purchasing from this listing you understand and agree to the ABOVE. Thank you for understanding!